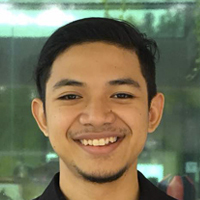 Zulhilmi started join CA in May 2018. He has completed LCCI Level 3 at Institute Professional Baitulmal and his hobbies are reading an article and keep learning. CA has a best and flexible working environment. I am very grateful to work with CAtizens and get more knowledge about legal sector.